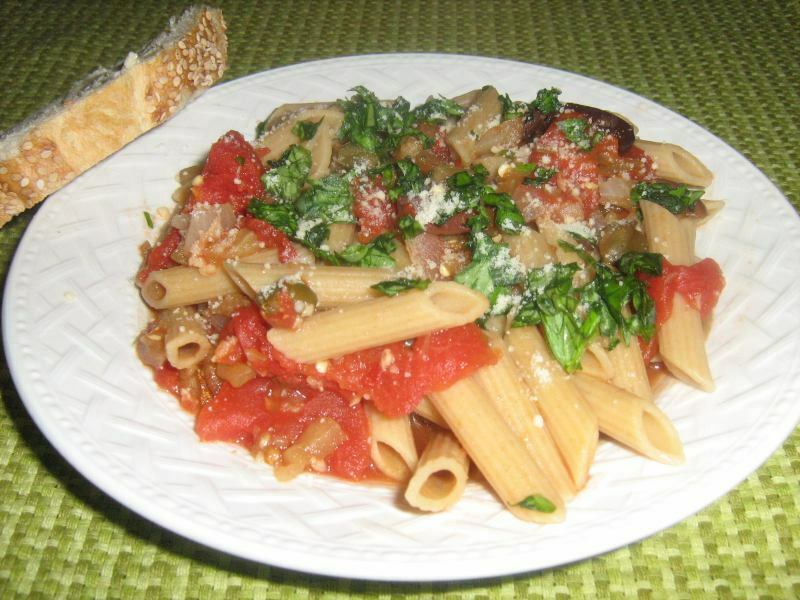 What could be better than a delicious pasta dinner? 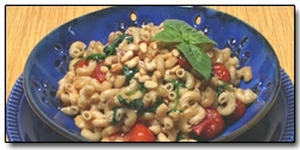 Well, a pasta dinner that is made with one of our great vegetarian pasta recipes of course! Seriously, we love pasta. There are simply so many things you can do with pasta that the possibilities seem endless sometime. 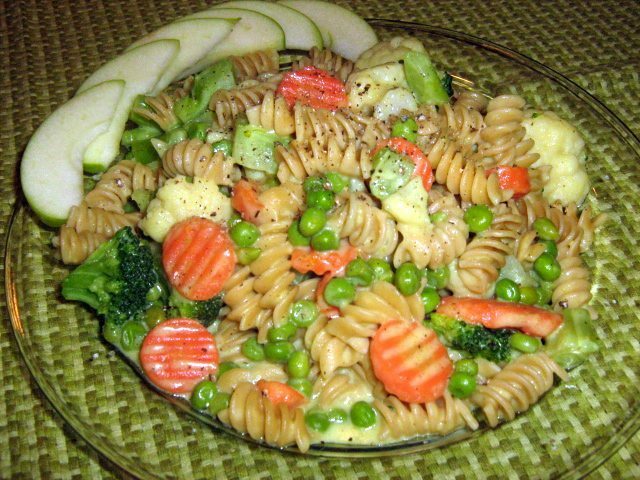 We hope you find some of these vegetarian recipes to your liking. 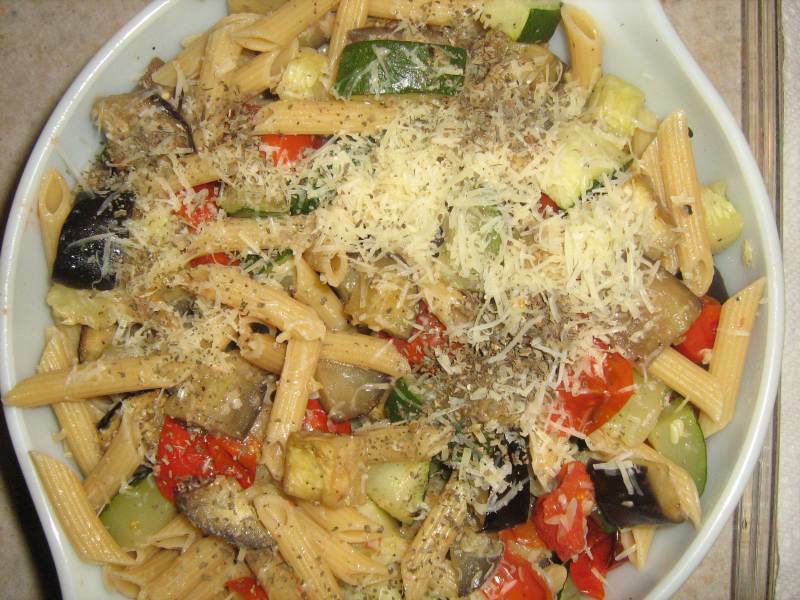 Vegetarian pasta recipes can be done like most pasta recipes of course - use red sauce or a white sauce, combine with fresh veggies or vegetarian meat analogues. Whatever you can dream up - do it. 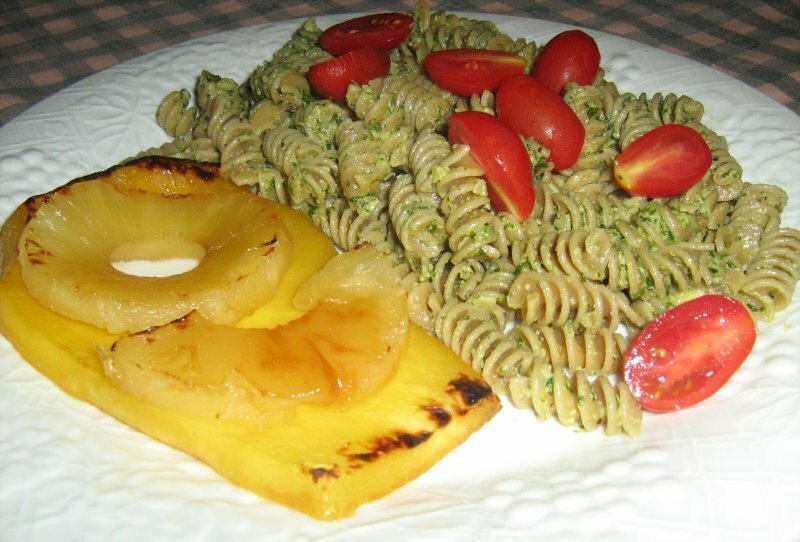 And if you create a great pasta dish and want to share it with us we would love to have it. Simply click the link to SHARE IT and if you send a picture with it we'll send you a FREE copy of our eCookbook! In the meantime, look over our delicious recipes and decide which you want to try first! 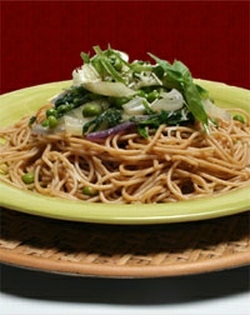 There are more great pasta dishes to come. Let's divert our attention first to some great vegetarian lasagne recipes! I mean after all, lasagne is pasta too right? We often tend to separate them in our thinking, perhaps because of the fact that lasagne is more like a casserole than a plate of pasta. I don't know. But what I do know is that these lasagne recipes are to die for!